Mattie Harper's talk centers on the identity of Susan Bonga, who was a member of the Pillager band of Ojibwe Indians residing in northern Minnesota and the daughter of a prominent fur trader of mixed African-Ojibwe ancestry. A moment of crisis in her life is analyzed by discussing the contexts of the federal “civilizing” program, female domesticity, and Christian missions in Ojibwe country, all of which significantly influenced notions of identity about and among Indians in the region in the 19th century. Through examining discourse surrounding Susan’s marriage engagement in 1880, Harper illustrates how hierarchies of “civilized” and “race” awkwardly intersected as they produced tensions in conceptions of her identity. 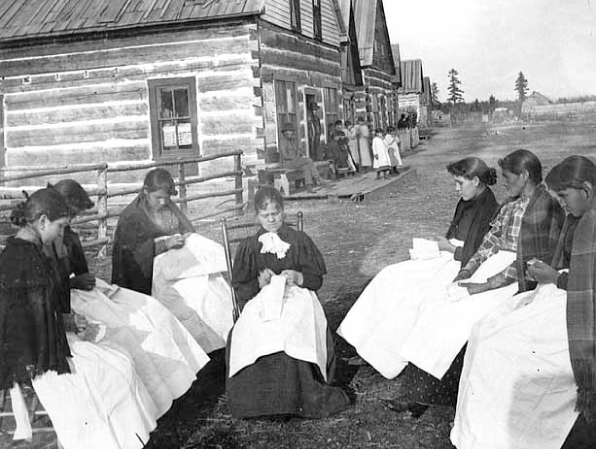 Harper gives particular attention to gendered aspects of colonialism in her examination of how missionaries sought to restructure Ojibwe communities by looking at the ways in which Ojibwe women both adapted and subverted forms of patriarchy, individualism, capitalism, and domesticity that were imposed in Native communities. 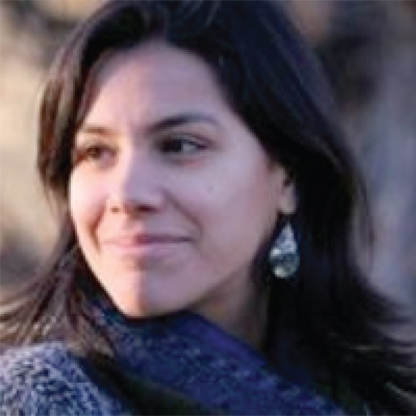 Mattie Harper (Bois Forte Band of Ojibwe) is a University of California President's Postdoctoral Fellow at UC Santa Cruz. She received her PhD from the Ethnic Studies Department at the University of California, Berkeley, with a designated emphasis in Women, Gender and Sexuality. She was also the Charles Eastman Fellow of Native American Studies at Dartmouth College before assuming her position at UC Santa Cruz.